Such a big miracle in such a tiny baby girl. Lennyn Grace is 6 lbs 8 oz of sweetness. Thank you Lexie, Jonathan and Lennyn for a beautiful in-home lifestyle session. One of my favorite's to date! It has been several months since I have blogged thanks to a big dose of mommyhood! Since my last blog post I have had my hands full with my sweet baby boy, and I have also been shooting with some beautiful families. First up, Charlotte & Thomas! These twins were born on July 6th and are pretty much the perfect pair. They are already full of personality. This was my first lifestyle newborn twin session and to say that I was ecstatic, is an understatement! 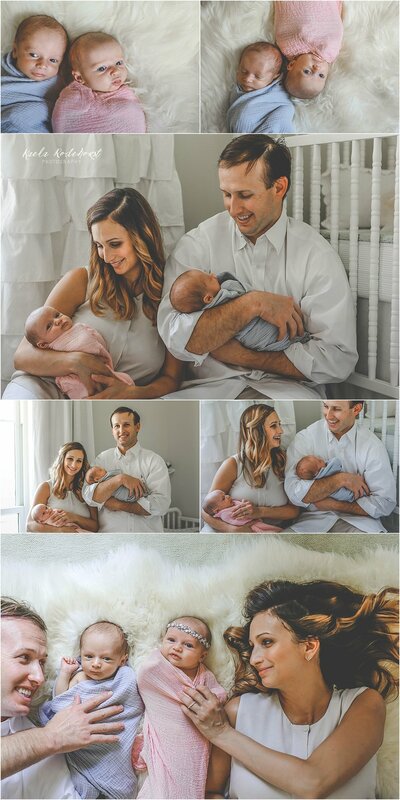 The Savoia family welcomed me into their home and allowed me to captured some sweet moments. I hope they can look back on these images a year from now and see how much they've grown as parents in such a short amount of time! It is such a blessing. I could have stayed there and photographed these babies all day, but they had to eat. Thanks to BJ, Maryam, Charlotte & Thomas for a fun morning! And thanks to my girl, Kristina Britt, for helping me with baby x2! Do you follow me on instagram?! Meet Owen! He's a leap day baby! I was so excited while walking down the hallways of Touro to meet Owen and was double excited to see his mom, Jenn! She and I went to high school together, so it's been quite a while since we have gotten to catch up! There was a calm, quiet love that radiated throughout the room as soon as I walked in. Ryan was so gentle and protective of his new son, and Jenn was nurturing and elated that this little blessing was hers. 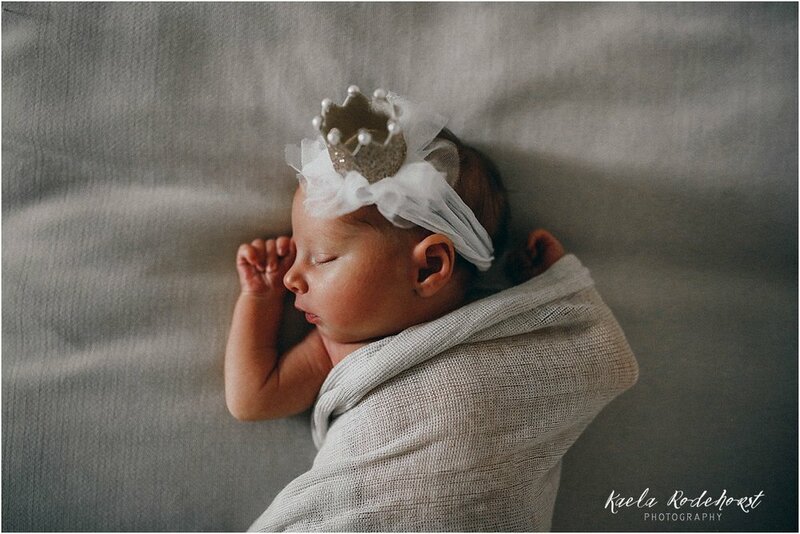 Enjoy a few of my favorites from my Fresh 48 session with baby Owen at just one day old. Congrats to Ryan, Jenn and their families on such a blessing!